Stone, a basic and primeval element, has become a protagonist in many contemporary works and significantly influences design-thinking and current architectural languages. The introduction of sophisticated processing technologies has further enabled sustainable application and new levels of expressing style and natural elegance. 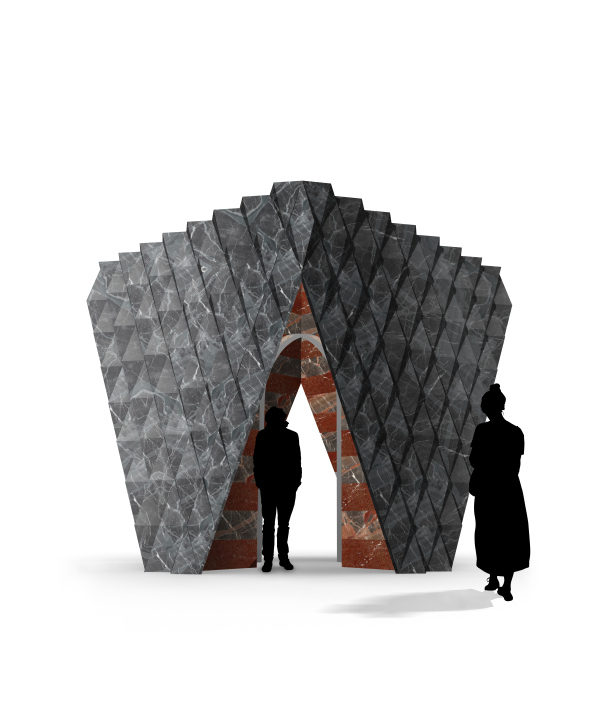 Part of the Italian Stone Theatre at Marmo+mac, held from 27-30 September in Verona, Italy, the Soul of City exhibition explored visions of contemporary cities through stone. Conceptualised by Platform Architecture & Design and curated by the historian and critic of architecture, Luca Molinari, seven international design studies worked with Italian companies in the natural stone sector to promote stone in the articulated landscapes of different architectures. The work of Sam Jacob along with Zanella Marmi focused on the paradoxical relationship between shapes and irony of form, as did “urban ghosts” of Amid.cero9 along with Helios Automazioni. 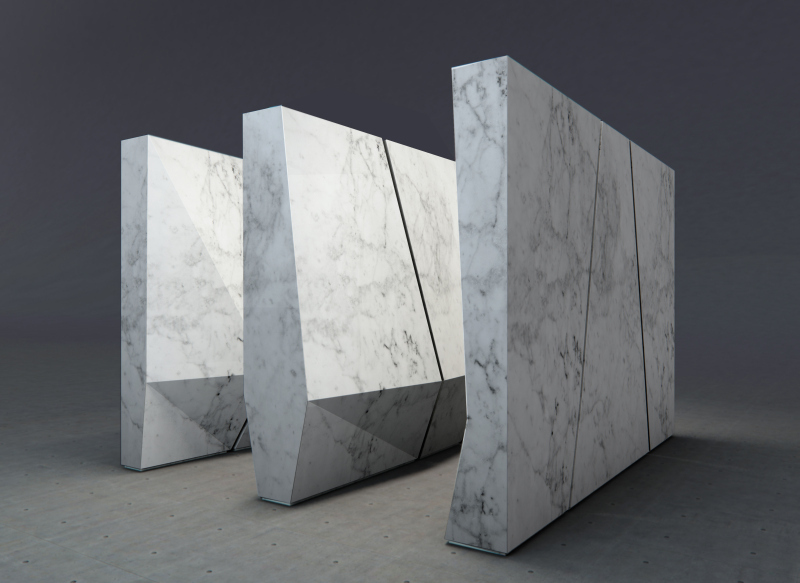 The imposing four-walled sequence conceived by Alper Derinbogaz together with Garfagnana Innovazione contrasted with the primordial matter imagined by Eduardo Castillo for Elite Stone. 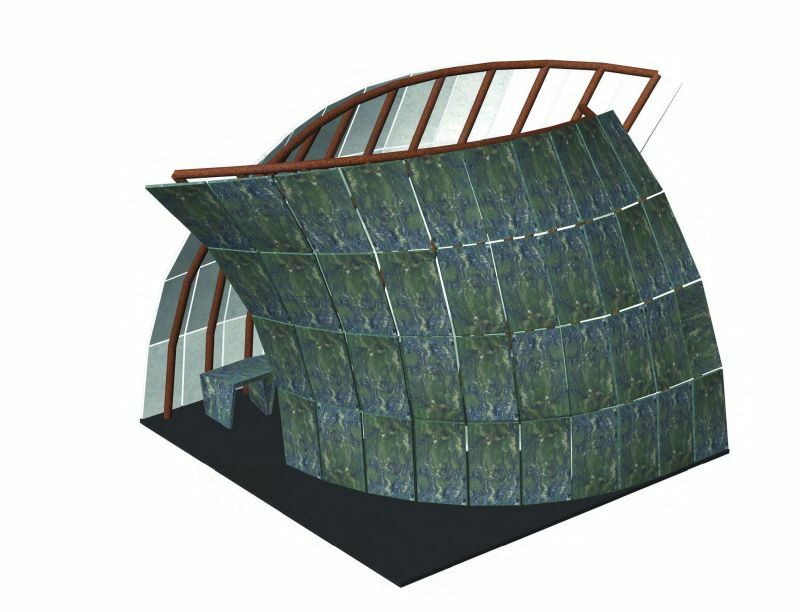 Marble vaults, as in the gesture of the author’s hand, seek a poetic narrative in the work of Craig Copeland for Lavagnoli Marmi and Ca’ D’Oro, while the world of June14 for Nikolaus Bagnara looked at the creative side of Memphis dreaming of an urban universe made of warm domestic objects. Finally, Li Hu’s work for Pimar invited every visitor to take away a fragment of a perfect marble cube that will therefore change the display according to each person’s actions. 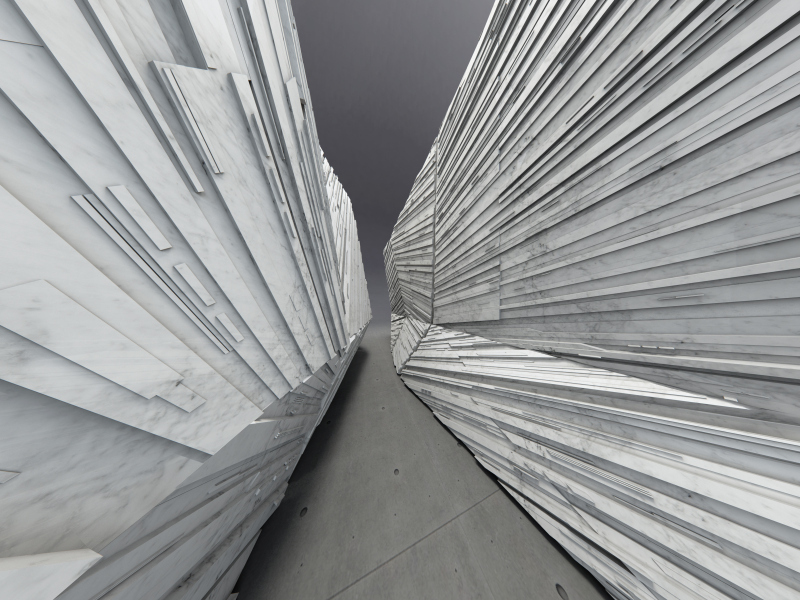 Showing off the marvellous white marble of Carrara, Elite Stone presented an original interpretation of the material as an interior design element for illumination. 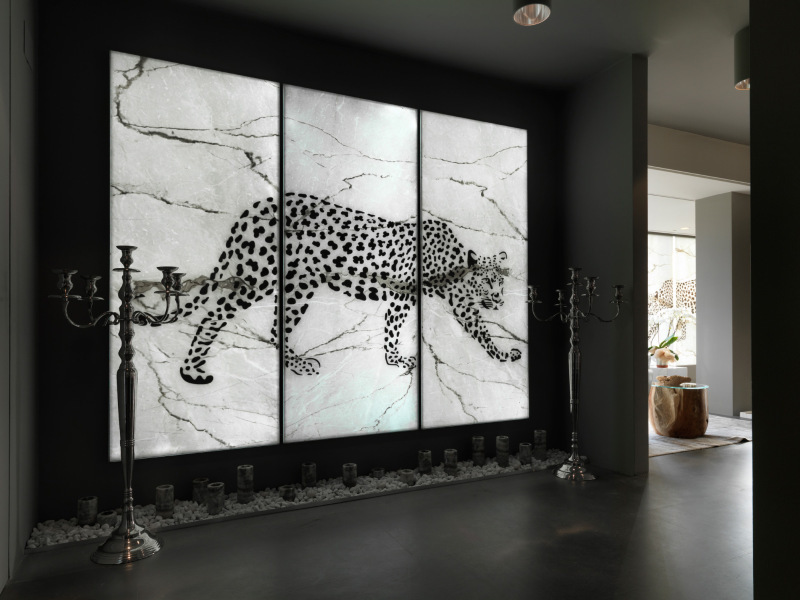 Thanks to its E-Light System, the company has succeeded in backlighting both onyx and slabs of marble. Pictured here is a magnificent decorative piece named “Jaguar”. Full thanks and acknowledgment are given to Marmo+mac, Veronafiere and Elite Stone for the information given to write this article.